Denver graduated from The University of Chicago in 2013, where he was Captain of the Varsity Swim Team and President of the Men&#039;s Athletic Association, with a Bachelor of Arts in Public Policy. Following his commissioning, he was assigned to Ramstein Air Base, Germany, where he served as a Logistics Officer in the 721st Aerial Port Squadron. After two years in Europe, Denver transferred to the 921st Contingency Response Squadron at Travis Air Force Base, California, where he served as a Flight Commander and deployed to Syria in support of Operation INHERENT RESOLVE and supported humanitarian relief efforts in Puerto Rico following devastating hurricanes in 2017. 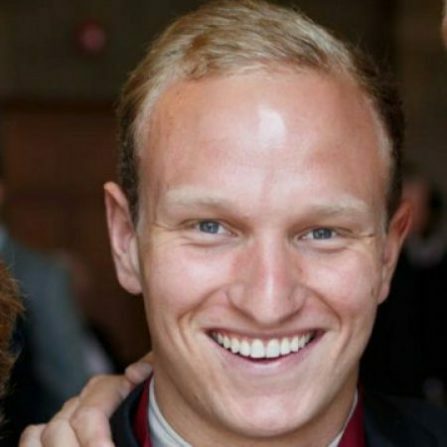 Prior to his military career, Denver worked in various roles for UChicago, including time in the undergraduate admissions office. He is looking forward to connecting veterans with top tier universities.